At Brickell City Centre, Chanel will soon open a store, according to the newest leasing plan. The new boutique will be suspended above a street and will be easily visible from one of Miami’s best intersections for pedestrians, the corner of South Miami Avenue and 8th Street. 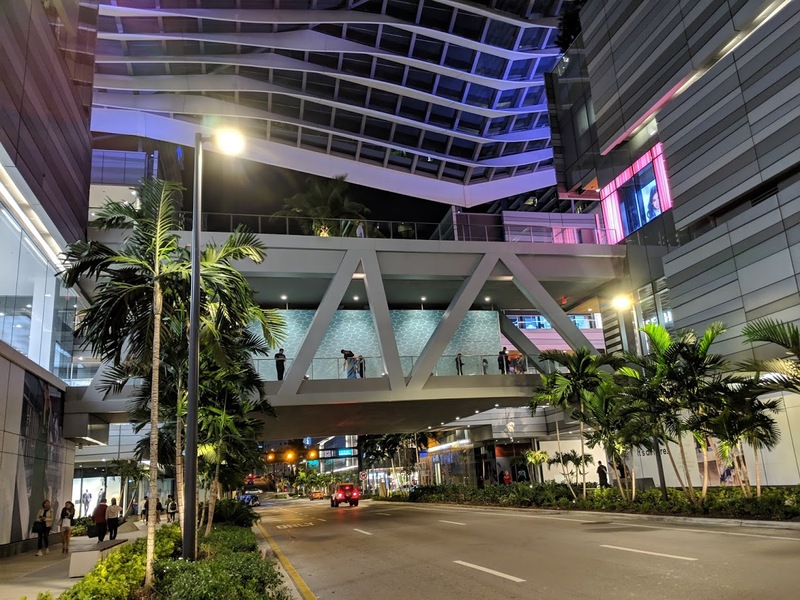 Developer Swire Properties gained air rights above the public roadway when it won approval to build pedestrian bridges that connect multiple blocks at the mixed-use project. 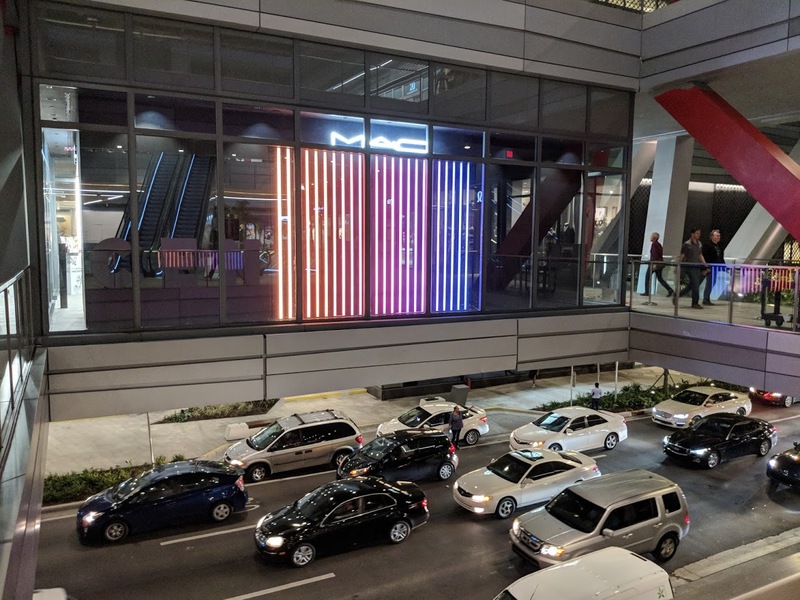 A MAC Cosmetics store is already open in the pedestrian bridge above 7th Street. 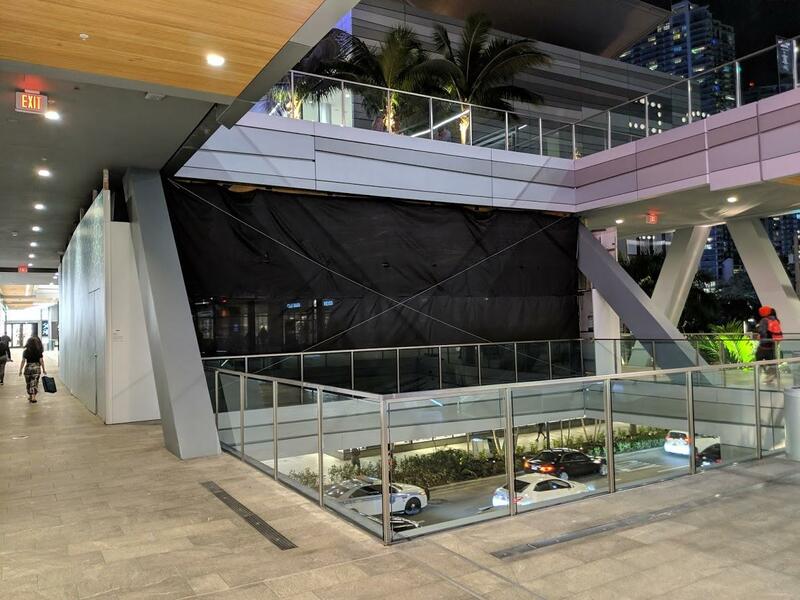 Brickell City Centre is now applying to build additional pedestrian bridges connecting two more blocks, with new residential towers and retail planned there. Miami’s city commission will vote on the proposal in a final reading this week. Yes to pedestrian bridges ? Very cool. Love what they are doing and their vision, however BCC gets really hot and humid. Design District may be outdoors but there is at least open air. I’m not hating on BCC simply believe they need to address this issue to become a top notch destination…maybe more trees and AC vents in passage ways. Bal Horbour is an enclosed outdoor space too but doesn’t get as stuffy. Pedestrian bridges prioritize cars over people at the ground level and are categorically opposed by planners and urbanists. What about the people in the cars? They deserve priority over an “urbanist” or “planner”. Actually in an urban center such as Brickell people in cars should be absolute last in priority, behind pedestrians, cyclists, transit users, dog walkers, stray cats etc. THAT is good planning. Which is not alas what we have. Should have put in an Arhaus furniture store so that I could make the dad joke: “Arhaus, in the middle of the street”. The guy who hates the Design District! At least it won’t be in the boring design district! Sure just a giant state highway full of assholes in tanks trying to run them over. Its not a full line store like bal harbour, its just beauty like they have at Avenutura Mall. Dont get your hopes up everyone. That place where they are building the Channel store is a perfect location for a 7-Eleven! We don’t need any more 7-Elevens like we don’t need any more Publix. We need a Target and Trader Joe’s.